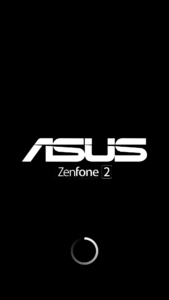 Asus Zenfone 2 ZE550ML Custom Rom SuperZen (Lollipop 5.1) (Z00A/Z00AD) – SuperZen is 100% major bug free rom Lollipop 5.1 Custom Rom for your Asus Zenfone 2 ZE550ML (Z00A/Z00AD). This rom is highly deOdexed and Debloated. 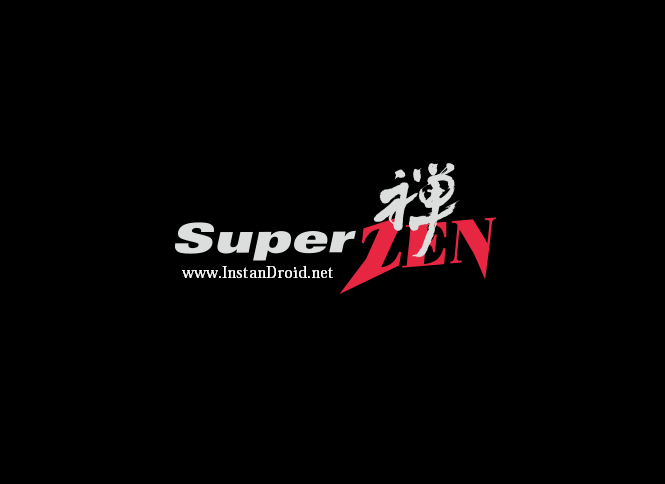 so you shall get 1005 smoother ans stable experience in this rom. 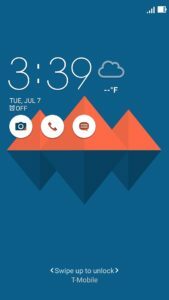 Battery backup of this rom is just too excellence, you will get better battery backup than you stock android marshmallow. 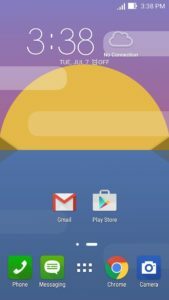 There are many advanced Resurrection Remix has added in this rom. Hope, you could squeeze out from this device. 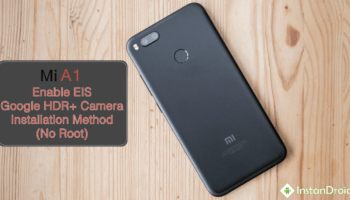 At first Download the ROM and copy the Rom file for your specific mobile variant and also Root files(extract the .zip file), copy this in Phone’s Internal Storage/SD-card.